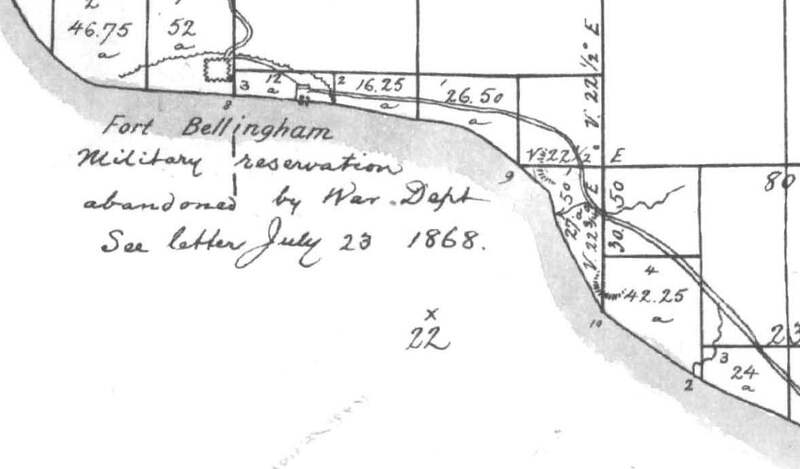 A little shore bluff history review of the north shore of Bellingham Bay shows that shoreline indicates that this a very dynamic area. Click on the images to make them larger. 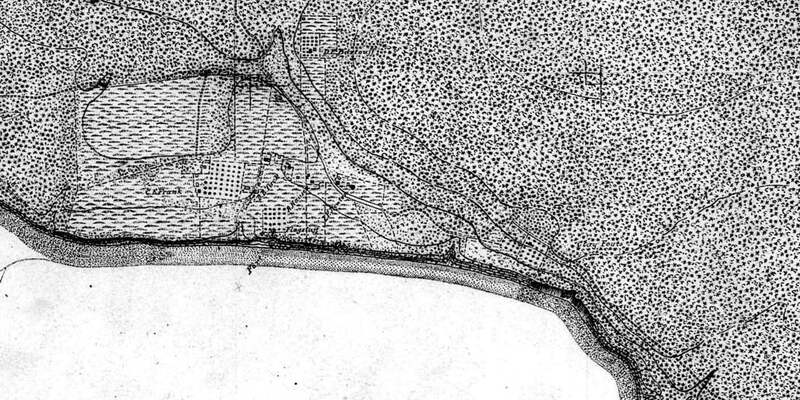 The above early map Government Land Office map does not reveal a lot about the shore, but does note a road inland from the coast and notes the former location of Fort Bellingham. Read Dan’s complete post on Reading the Washington Landscape here. This entry was posted in Blog Post, Commentary, Geography, Geology, Information and tagged Bellingham, Bellingham Bay, Bluff erosion, Bluffs, Dynamic Shoreline, Erosion, Fort Bellingham, Log Deposits, Lummi Nation oral tradition, Nooksack River Delta, Rock Armoring, Salish Sea Shoreline, Sediment, Whatcom County. Bookmark the permalink.